The three suspects charged with the murder of a Millbrae man appeared in court Tuesday for their arraignment in Redwood City. One of them is the daughter of a wealthy family in China and the ex-girlfriend of the victim. REDWOOD CITY, Calif. (KGO) -- On the Peninsula, a woman from a wealthy and prominent family went to court on Tuesday to hear the murder charges against her. Tiffany Li, along with her boyfriend Kaveh Bayat and another alleged accomplice Olivier Adella, are all facing murder and conspiracy charges. Their alleged victim was missing for two weeks before his body was finally found earlier this month. Cameras were not allowed in the courtroom, but the three defendants appeared in orange jumpsuits and were all represented by lawyers. The session was brief and there were no surprises. The lawyers said they needed more time to review the case so the judge continued the arraignment until next month. The mother and brother of murder suspect Li attended the arraignment but left without saying a word. The three suspects appeared in court on Tuesday. They're charged with killing Keith Green, Li's former boyfriend and father of her two children. The murder charge is enhanced with a special allegation. 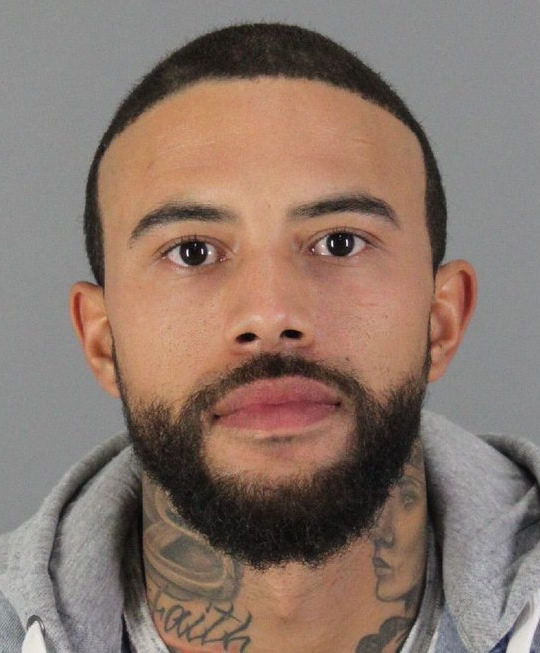 "The allegation that a firearm was used in the commission of the offense by one of the parties involved," said San Mateo County Assistant District Attorney Al Serrato. ABC7 News learned earlier that Green died from a single bullet wound to the neck. His body was discovered two weeks ago dumped on a small road in Sonoma County. Green disappeared April 29, the day he went to the Pancake House in Millbrae, reportedly to meet Li to settle child custody issues. Sources who know the family tell ABC7 News that Li is the daughter of a rich and powerful family in China who lived in a mansion which her mother bought in affluent Hillsborough. Early Saturday morning, a sheriff's SWAT team converged on the home, broke through the steel gates and arrested Li and her current boyfriend Bayat. Adella was arrested the day before in Burlingame. Green and Li had an acrimonious split when she began an affair with Bayat. As to custody of Green's and Li's two young children, Li's attorney Geoff Carr says it's still up in the air. "As to what's going to happen with that, that's going to court and we don't know the answer to that," he said. They no longer have a father. The question now is whether their mother will ever come home.